During the Monterey Peninsula’s Classic Car Week, the Rolex Monterey Motorsports Reunion is the apex of authentic antique speedsters. The Rolex Monterey Motorsports Reunion is a classic car lover’s dream, with approximately 550 classic cars competing in the world’s leading motoring event at the Mazda Raceway Laguna Seca. Authenticity, period correctness, and race provenance are all requirements to be considered for this elite racing adventure. The Inns of Monterey are proud to be a long-time supporter of the Mazda Raceway Laguna Seca, with hotels on the Monterey Peninsula dedicated to providing a timeless boutique experience alongside the elegant cars you’ll find on Cannery Row during Classic Car Week. Race fans are always welcome! The Spindrift Inn, with rooms that overlook Cannery Row, brings European chic to the fore. 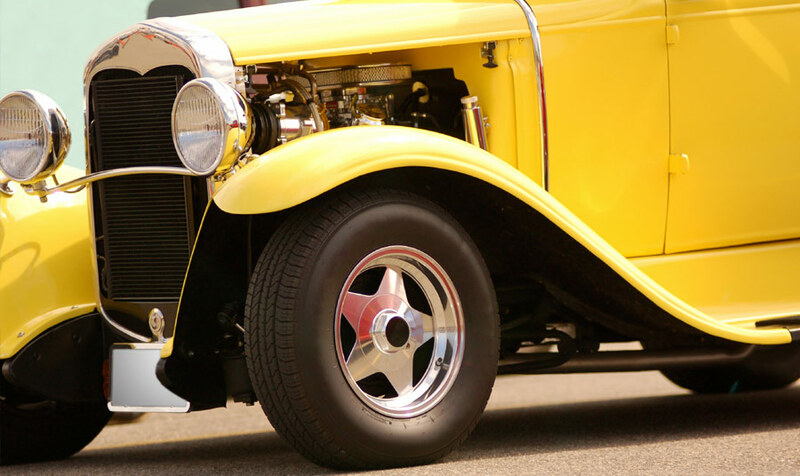 Our guests can get their fill of classic cars from their windows, or wander down the ageless streets of Monterey. Elegant cars in a classic Cannery Row atmosphere will make our guests feel as if they’ve been transported to a different era.